Mountains are the beginning and the end of all the natural scenery. The crooked trials, winding, lonesome, dangerous, leading to the most amazing view of mountains is a lifetime experience. What if someone experienced, guides you all the way, making your adventure full of fun, humor and care? The journey becomes even more exciting when you get some co- traveler who would enjoy the same experience with you, guiding you all the way. 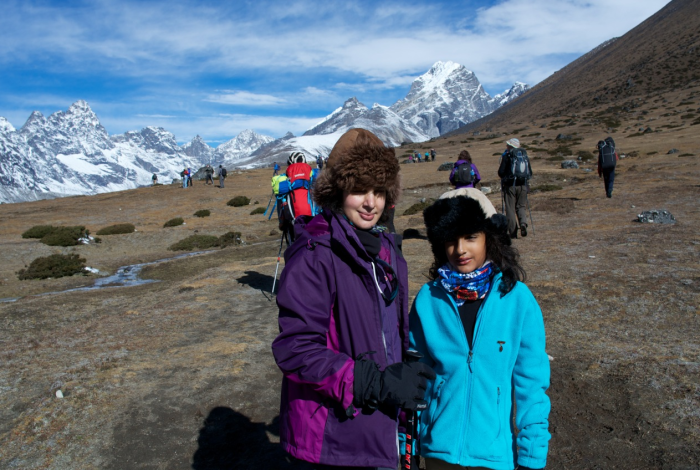 Nepal Hiking Team is here for you, to guide you when you feel like the mountains are calling you. 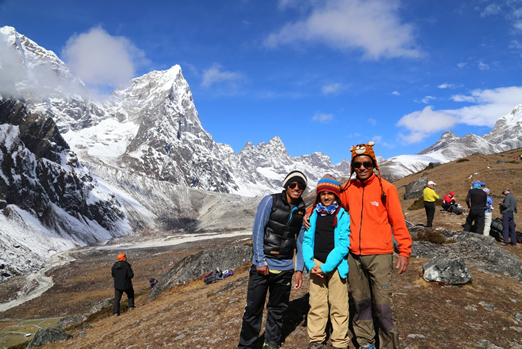 Nepal Hiking team is a family run Travel and tour Company with professional and experienced management and guides that ensures you an electrifying trip. Our work is all about adventure and teamwork in some inhospitable jungles, mountains, valleys, rivers and various natural landscapes. 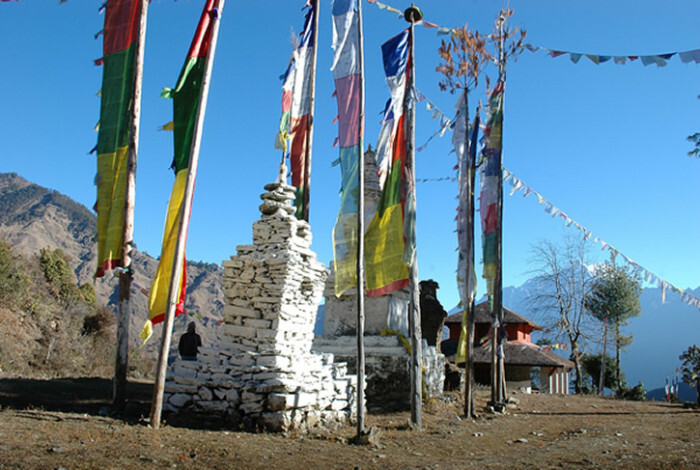 Nepal is a country offering you a wide range of diverse landscape as it is rich in its natural beauty. 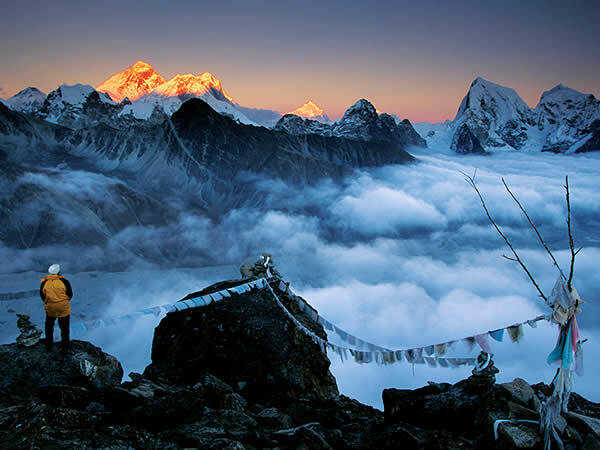 From mountains, forests, valleys, rivers to complex landscapes, Nepal has it all. Therefore, we can provide you with an expansive choice to experience thrill in your life. From trekking, hiking, paragliding, rafting, bungee jumping, jungle safari, mountain flight to rock climbing, we provide them all. Your satisfaction is our priority so we work as per you. 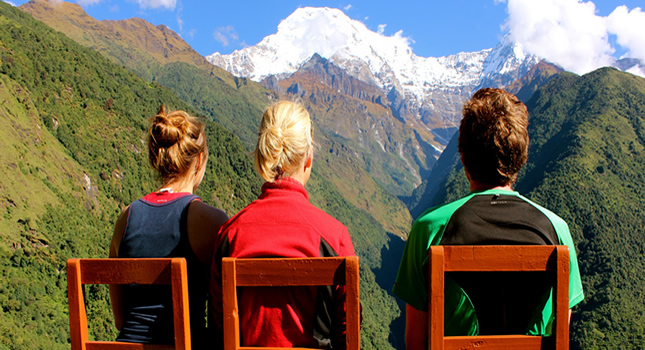 We have designed our trip packages and itinerary very carefully, taking care of your time and being in budget. We never compromise with the quality of services we provide. From accommodation, transportation, trip advice, customer care service, guides to other services, we provide you with the best. We even customize our packages as per your specifications for your convenience. Your well being and happiness is our responsibility. Join us to make your wanderlust come true.